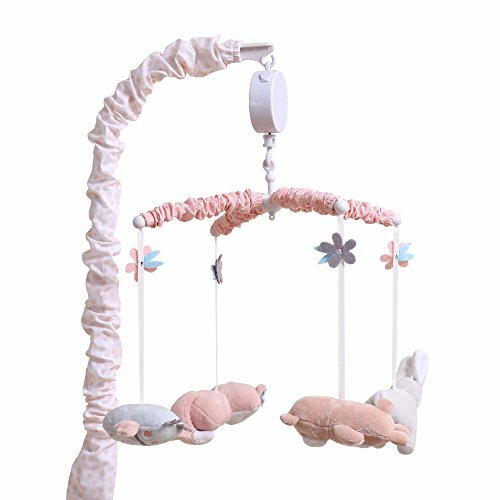 The Woodland Friends Musical Mobile keeps baby company with a stuffed owl, bunny, bear and fox gently dangling overhead. The creatures are tilted slightly so that baby has an easy view of their faces. Wind-up music box plays Brahm's Lullaby to soothe baby and sing her to sleep. If you have any questions about this product by Little Haven, contact us by completing and submitting the form below. If you are looking for a specif part number, please include it with your message.